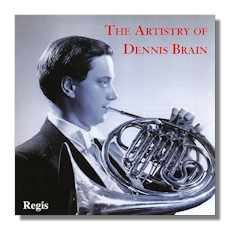 These three discs feature a myriad of interesting performances with the Dennis Brain disc particularly desirable as it includes a wide range of his all too brief work. 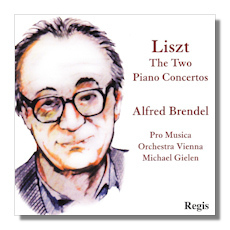 I also enjoyed Brendel's justly-famous barnstorming accounts of the Liszt piano concertos which have plenty of energy in the Vox recordings featuring the Pro Musica Symphony Orchestra of Vienna. 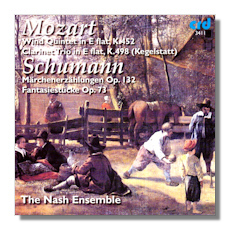 Recordings are obviously variable but the CRD disc is near digital so it's fine enough. At Regis price this tiptych is highly recommended.